Marrying a classic with 21st-century technology is never easy. 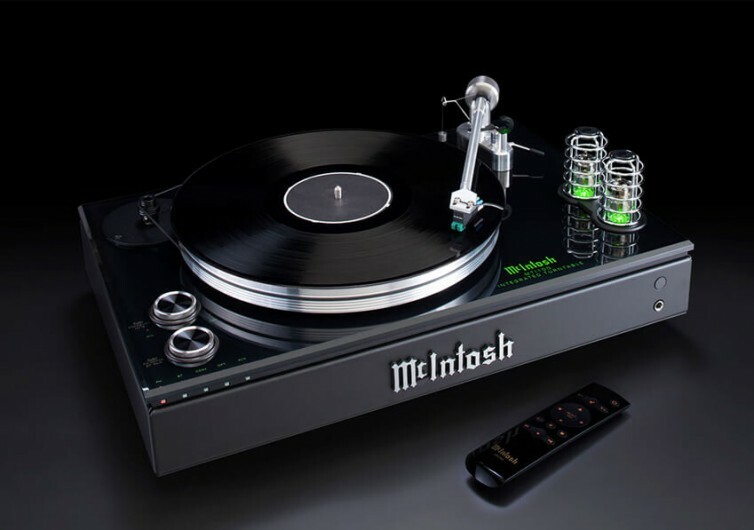 But when it comes to music listening experiences, people can always put their trust in McIntosh. 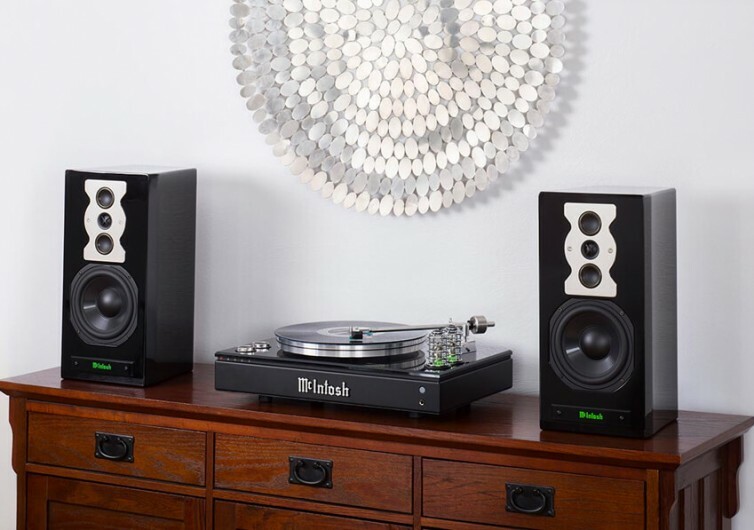 The brand’s MTI100 Integrated Turntable has all the bells and whistles of an ultra-modern music player but in an elegant 19th-century turntable style. 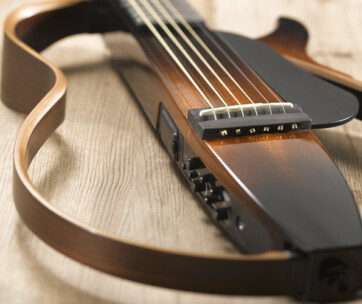 This is a one-of-a-kind music product that allows for maximum flexibility in modern home audio systems. It comes with multiple connections and playing options so you can always enjoy your music whether it’s from the 40s or the current hits. Everything about the MTI100 is music enjoyment. The only thing that’s missing is a pair of speakers to get the MTI100 up and running. 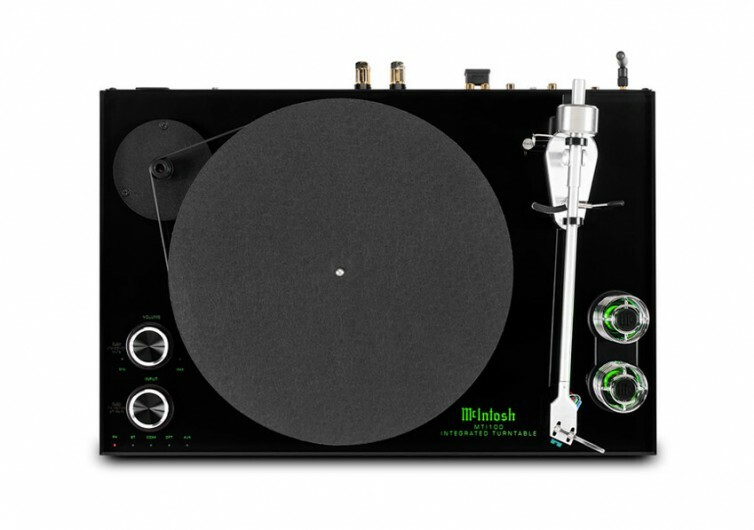 This portable turntable plays conventional 45 rpm and 33-1/3 rpm vinyl records. 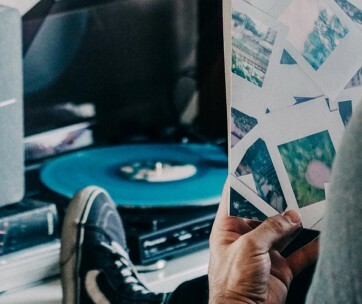 You can start bringing out your LPs that may already be collecting dust in your storage room. But the MTI100 doesn’t only play vinyl records. It comes with a Bluetooth receiver, too, allowing it to communicate with compatible devices. You can then use the MTI100 to play the songs from your smartphone, tablet, MP3 player, or any other Bluetooth device. There’s a stereo headphone jack, too, in case you don’t want to disturb others with your music. 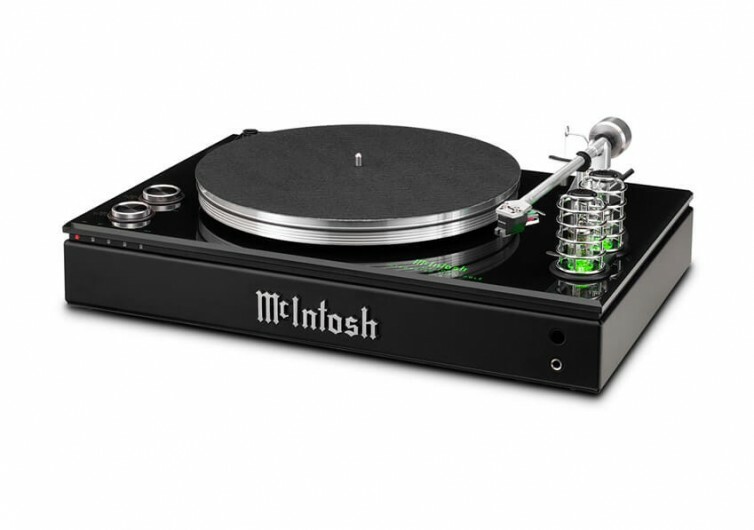 That’s not everything that makes the MTI100 such a phenomenal turntable. It also features a power amplifier and a phono amplifier that comes with its own shield. There’s a preamplifier section for additional power to your music. 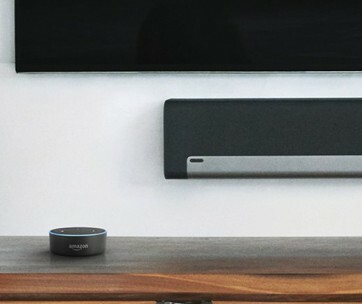 You can connect your own stereo speaker and subwoofer system through their respective ports at the back of the MTI100. Auxiliary, optical, and digital audio coaxial inputs are also present. 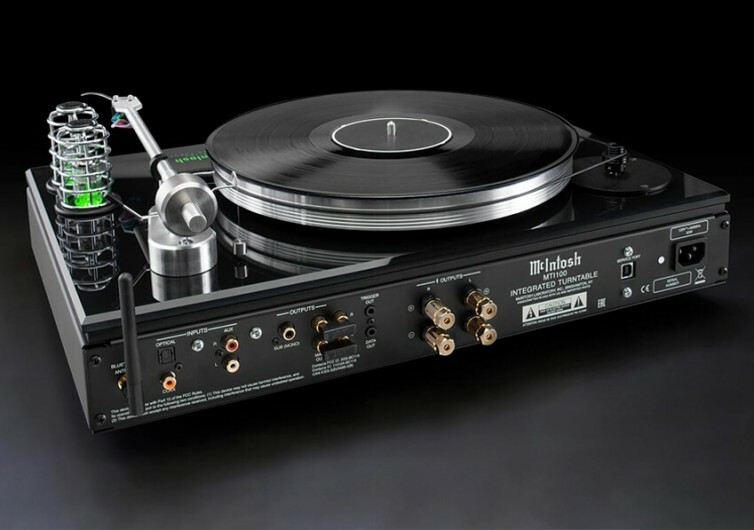 The McIntosh MTI100 Integrated Turntable is not your ordinary phonograph from the past. It fills its chassis with all the fine technologies that you can expect from a 21st century home entertainment piece.